We had recently reviewed a free software called Gold Lock Desktop that secures your email communication. Here is another free software to encrypt your emails – Trend Micro Email Encryption Service. Trend Micro Email Encryption Client is a free plugin for Microsoft Outlook which allows you to have a secure email communications with other contacts. To encrypt a message in Microsoft Outlook, you simply have to click on the Send Private button. 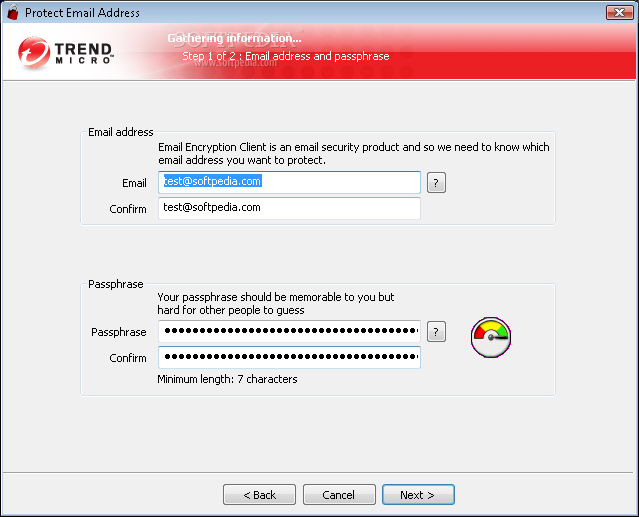 Trend Micro Email Encryption Client can also be used to encrypt any attachment that uses the 256-bit AES. The 256 AES encryption is the similar encryption standard that is used by the U.S. government agencies. 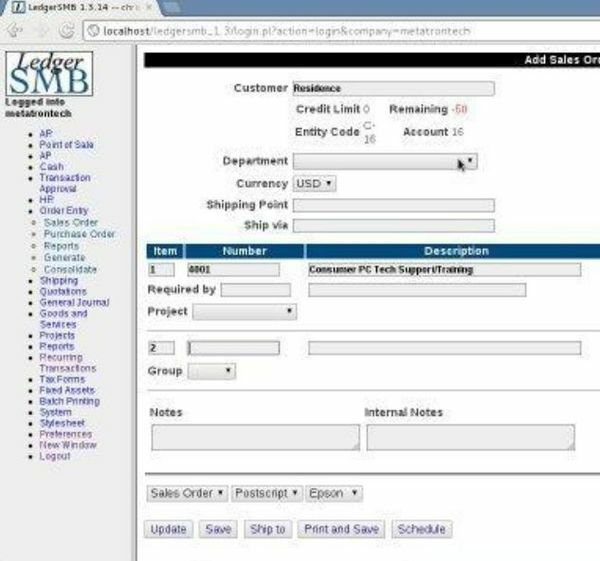 To start using Trend Micro Email Encryption Client, you need to register your product online otherwise it will not work. While you are registering for the product, an encryption key will be created for you. The encryption key will be used to make your email private. The email clients that are compatible with Trend Micro Email Encryption Client include Outlook XP, Outlook 2003, Outlook 2007, and Outlook Express 6. Trend Micro Email Encryption Client is compatible with Internet Explorer and Mozilla Firefox. Trend Micro Email Encryption Client can run on multiple operating system including Windows 2000, Windows XP, Windows Vista. Users are required to connect to the internet for distribution of the encryption key, configuration and checking updates. Trend Micro Email Encryption Client is completely free and available to the public. Trend Micro Email Encryption Client ensures your emails are not hacked on their way to their destination.